Make 2019 the year you continue or begin your martial arts journey. Group classes and individual instruction available. Have a question about SCKA? Ask it here! 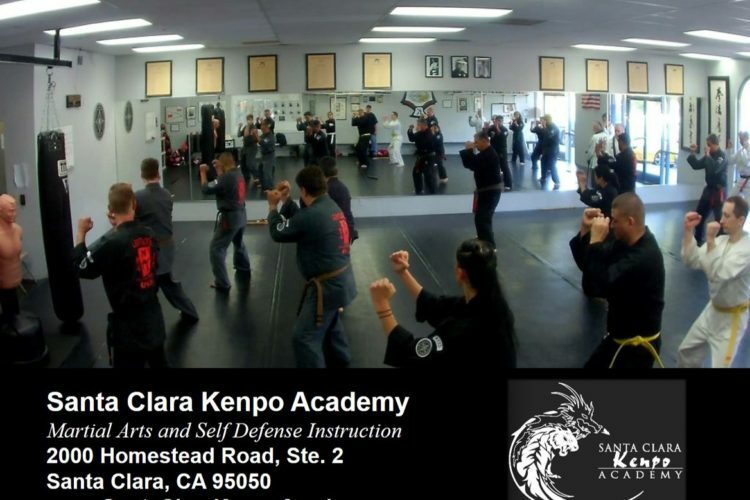 “Santa Clara Kenpo Academy” is an independent Kenpo School. It is not affiliated, associated, authorized, endorsed by, or in any way connected to International Kenpo Karate Association (“IKKA”), KAM IV, Inc., any of KAM IV’s subsidiaries or affiliates.